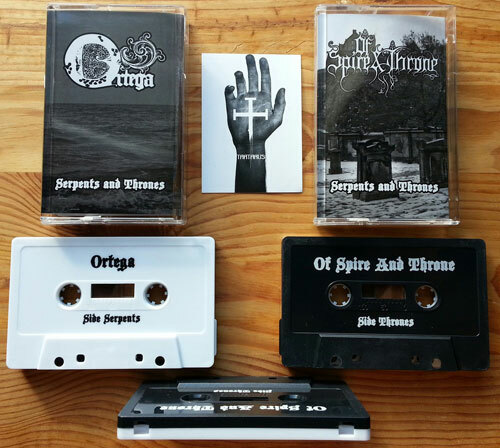 Dutch ocean doomers ORTEGA bring their swirling, crushing, thalassic heaviness back to the shores of the UK. Expect salt-laden waves of Dutch DOOM. 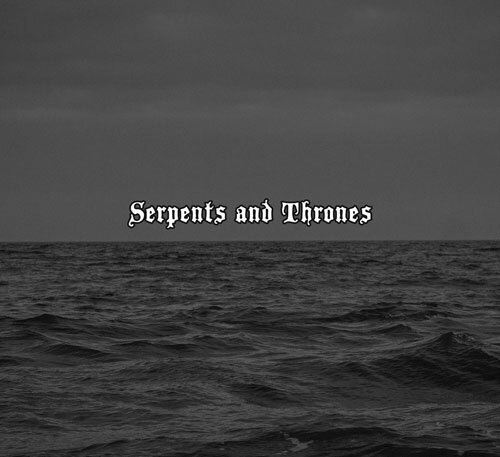 Joining them on the waves will be Edinburgh’s OF SPIRE & THRONE, dishing out their brutal, miserable doom extremity. For those who are not going to make it to any of the gigs, fear not as Dry Cough Records and Cosmic Tomb have managed to get a small amount of tapes to give away so check out their pages to see what you have to do in order to get a free tape!